Showing recent results 3076 - 3090 of 3111 products found. 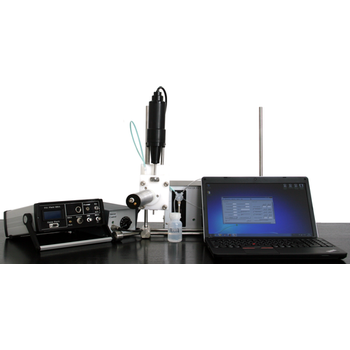 The Squeeze Analyser measures the electrode force at key points during a resistance welding cycle by giving a measure of the squeeze force when the welding current is applied and also the peak force in the welding cycle. 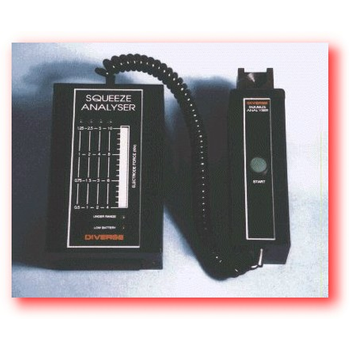 Thus both the timing of the electrode current and the squeeze time can be correctly adjusted. Chapter 9 of the USB Specification details some seventeen Standard Device Requests which must be correctly implemented in any USB device, in order for the device to be successfully enumerated by the host controller. SOAR Family - Airflair Ltd.
All units, within our range, are referred to as ''''''''Soap-on-a-Rope'''''''' (SOAR) solutions. USB Bus powered for Desktop or Portable use. Hot plug and play. Allow ''''''''proper'''''''' connectors to be used for bus signals. Variety of Databus (Rx & Tx) configurations are supported. 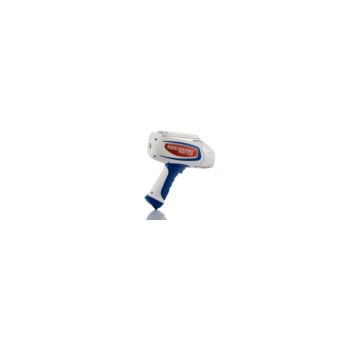 ARINC USB Analysers & MIL-STD 1553 USB Analysers. A complete USB-powered lab-in-a-box. 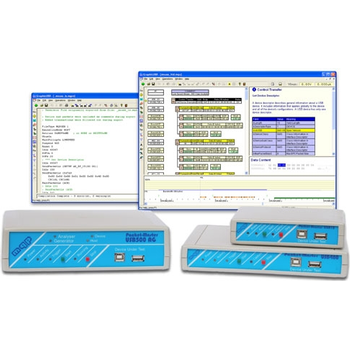 Feature-packed PcLab2000-LT software for two channel oscilloscope, spectrum analyser, recorder, function generator and bode plotter. With the generator, you can create your own waveforms using the integrated signal wave editor. For automated measurements, it is even possible to generate wave sequences, using file or computer RS232 input. 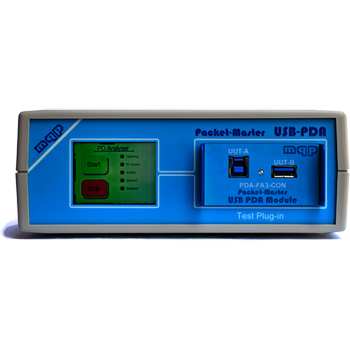 The Packet-Master USB-PDA is a USB PD Analyser, for FSK and Baseband variants of Power Delivery. PORT-X200 - NCS Testing Technology Co., Ltd.
PORT-X200 energydispersive x-ray fluorescent spectrometer is a portable Analyser speciallydesigned for a production site and field environment. It′s small size is veryhandy, it has little weight, easy operation and super long standby, etc. PORT-X200 is widely applied in such fields as alloy steel, geological survey,mining and metallurgy, metal recycling, noble metal testing, and it can also beapplied in quantitative analysis of all elements from Magnesium (Mg) to Uranium(U). 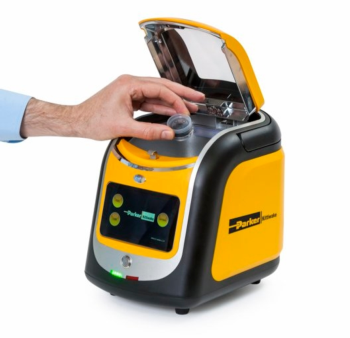 As a lightweight, portable and self-contained X-Ray Fluorescence (XRF) spectrometer, the XRF Analyser enables in-situ lab standard testing of fuel oils at sea or on land. The operator simply draws the sample of fuel oil from the ship’s system into the sample container, places it in the XRF Analyser and presses the test button. As the sample is not damaged or altered during testing, it can be retained for any additional sample analysis. 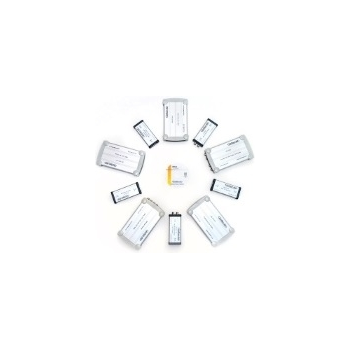 Field ESA is a powerful, reliable and user friendly zeta potential device which delivers reliable and reproducible results in concentrated, turbid, colored or viscous dispersions. Invasive sample preparation procedures are thus not necessary. It is highly versatile and can be employed in the lab or as on-line process analysis tool with a variety of extensions, thus providing a vast variety of R&D, QA and QC solutions on a daily basis. 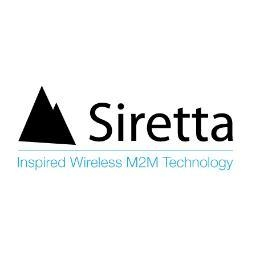 An advanced Wi-Fi analyser is essential to avoid channel interferences in large public or corporate wireless networks. 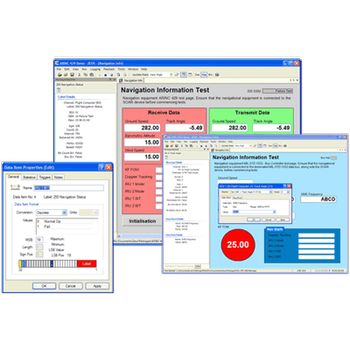 The ZEUS for Windows software is a companion to the SOAR range of USB data bus analysers, providing an 'out of the box' solution to monitoring, stimulating and logging a variety of avionics data bus types. 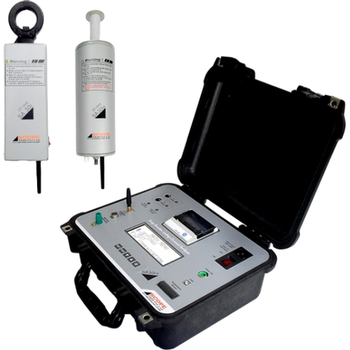 SA 30i+ - Scope T&M Pvt, Ltd.
SA 30i+, the wireless Leakage Current Analyser from SCOPE is a State of the Art, On-line test system for Residual Life Assessment of Metal Oxide Surge Arresters. 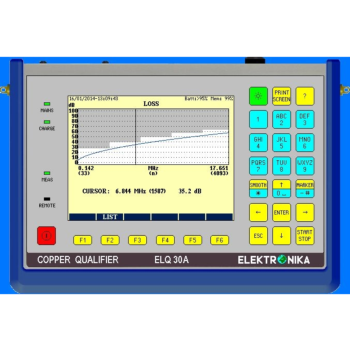 The instrument measures and directly displays the values of Total Leakage Current and Third Harmonic Resistive Leakage Current. 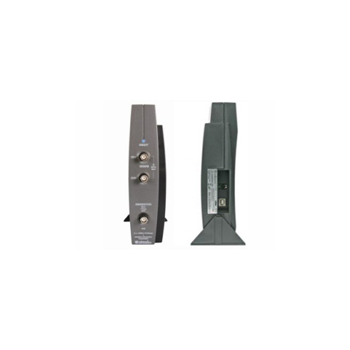 It provides system harmonic compensation as per IEC 60099-5-B2. It provides Corrected Resistive Leakage Current after applying correction factors for change in system voltage & temperature. 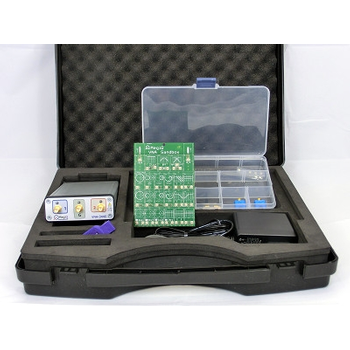 sweep combinations single sweeps or any combination of nested orparallel sweeps: freq, Pout, bias-I/V(e- version)measurement types Source impedance, Port impedance, Return Loss,Forward Loss, SWR, Impedance (mag/ph),Impedance (Smith), Gain (mag/ph/group delay), GainPolar. The Feasa Analyser is an innovative solution for testing multiple LEDs simultaneously for Color and Brightness. There are two Models, Feasa-I(ICT) and Feasa-F(Functional). These can be ordered in 3, 5, 10 and 20 Channel configurations. 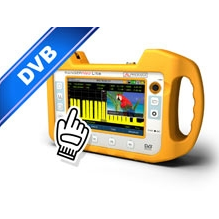 2G, 3G and 4G LTE cellular signal analyser range - including Spectrum 'livescan'. 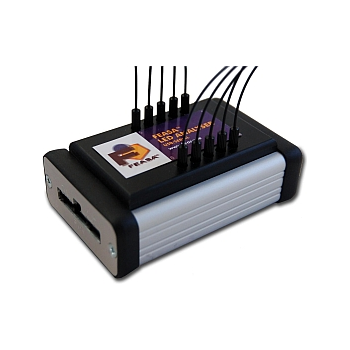 The SNYPER is a sophisticated yet easy to use range of cellular signal analyser comprising 2G and 3G versions with LTE family Now available.